West Yellowstone Central Reservations represent more properties in West Yellowstone than anyone else. Rest assured, we can help you find the ideal accommodations or adventure whether you're looking for a dude ranch, RV park, first class room or budget accommodations, river rafting, horseback riding or tours of the Yellowstone area. During the winter, experience snowmobiling, skiing, snowshoeing or touring the area in a snowcoach. You pick the activities; we'll make it happen. For reservations, call toll free 1-888-646-7077. 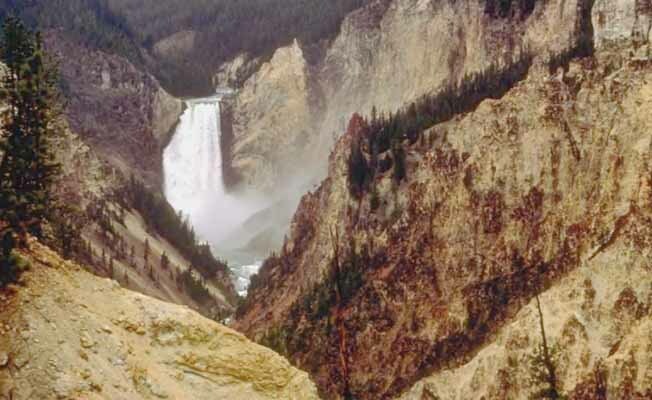 You may email us at info@yellowstone-travel.com and our website is http://www.yellowstonereservation.com.